Analysis Or Laboratory Testing Of Water For Quality And Safety Concept Photo. 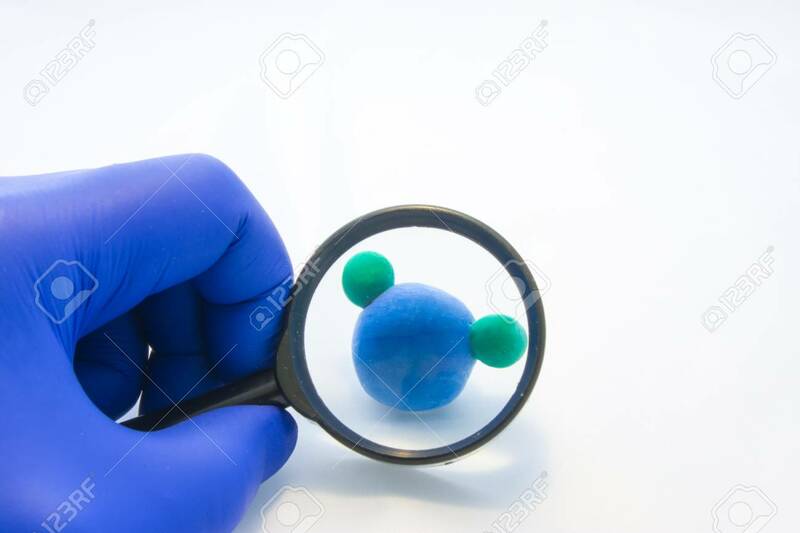 Researcher Looking Through Magnifying Glass On Model Of Water Molecule. Idea For Chemical And Bacteriological Analysis Royalty Free Stok Fotoğraf, Resimler, Görseller Ve Stok Fotoğrafçılık. Image 118411074.